In 2016 the global protein supplements market size was valued at USD $12.4 billion and Protein Cookies are a large part of that overall supplement market. With the increased consumer awareness on maintaining a healthy diet and leading an active lifestyle, there are expectations of significant growth in the coming years as Protein Cookies are seen as either a guilt-free reward or an easy to pack, individually wrapped protein supplement to take with you and eat post-workout. However, there are plenty of Protein Cookies available in the market and depending on your need or use for them, they can either be worthwhile or worthless. Like all Protein Supplements in general, Protein cookies can either be used as a meal replacement as part of a weight-loss diet regime or used for sports nutrition for muscle growth and repair. In addition, the protein can be sourced from several sources. They can either be plant based or animal based. Examples of plant-based protein sources include Lentils, Chia, Quinoa or Soy and examples of animal-based protein sources include Eggs, Dairy, Fish, Poultry or Meat. 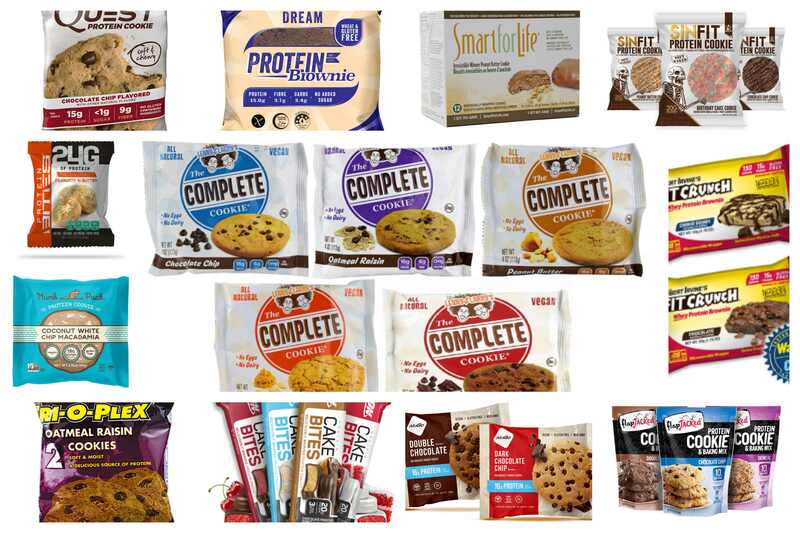 The best Protein Cookies available on the market come in a variation of flavors from ‘Birthday Cake’ to plain old ‘Chocolate Chip’ and range from ‘ready-to-eat’ to ‘bake at home’ style products. After conducting due diligence on the best-selling protein cookies available on Amazon.com, I have categorized these into 3 different categories based on how they are marketed; Low-Carb, Low-Fat and High Protein. This product’s claim to fame is that they feel they are already known for making great tasting snacks with nutritional integrity. It’s source of protein is from Whey and features of this cookie over its competitor is its low sugar level with only 3g of sugar and that’s because they use ‘Stevia’ a natural sweetener rather than added sugar. However, rather than a muscle stimulant protein snack, they are marketed more as a meal or snack replacement. Features of this product are that it is Gluten and Wheat with no added Sugar. It is also Trans Fat and preservative free. 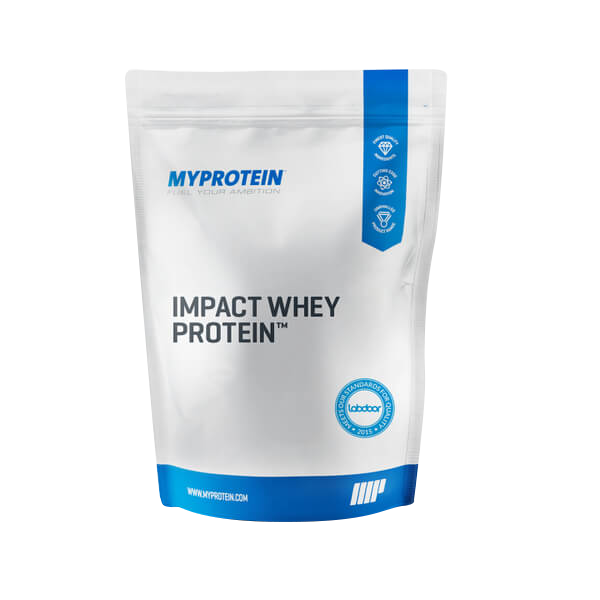 This product is marketed as a healthy and clean protein bar or powder alternative and a muscle stimulant for post workout and its protein is sourced from a combination of Casein, Almonds and Egg. This product is marketed as a meal replacement diet cookie that assists with reducing cholesterol, increasing bone health and improve intestinal health. Not only is it low carb but it is relatively low fat as well. However, adversely it is also low in protein and one of the smallest cookies on the market weighing a total of 29 grams. This Protein Cookies prides itself on being Vegan product with no preservatives, dairy or animal products. It’s source of protein is mainly Pea and Rice Protein and prides itself on being a Kosher and all-natural protein product that is more of a healthy meal replacement rather than muscle stimulant. However, this product does not have nearly as much protein as its competitors. This product sets itself apart as a snack that can be eaten at room temperature or microwaved to be eaten as a warm brownie. 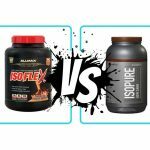 It’s Protein source is a Whey protein Isolate and even though it has fitness connotations within its name, it is marketed as a snack or desert replacement on the go rather than a protein supplement for fitness purposes. Rather than a Protein Cookie, this product is pre-baking mix and requires the addition as essential ingredients such as butter and eggs. Therefore, the nutritional facts are misrepresentative as they do not include the details of the additional ingredients required for backing. 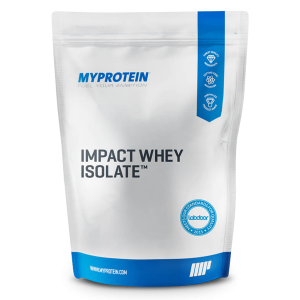 It’s protein source is Whey and the product prides itself on containing no preservatives, no artificial colour and no artificial flavouring. 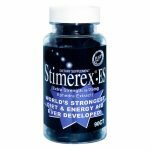 However rather than a meal replacement for dietary purposes this product markets itself as a muscle stimulant. no artificial sweeteners, no palm oil or margarine and is made of a Pea based protein. However, a serving is ½ a cookie meaning it has higher than average level of carbohydrates per cookie at 46g. It’s marketed as more of a gluten free meal replacement option rather than a muscle stimulant. This item is marketed as a sports nutrition snack rather than a meal replacement product. It is high in protein 20 grams of protein. It has higher than average carbohydrate and therefore has more calories than your typical Protein Cookie. Even though this product has more than average low levels of fat, it has been categorised as a High protein product because of its marketing. This product describes itself as high protein 18g protein per cookie from nut butters and grains, fuel your daily adventures. However, the serving size is only half a cookie, meaning that there is also twice the amount of fat (20g) and Carbohydrates (32g) in a single cookie which is typically more than your average protein cookie. This product also prides itself on being gluten free, vegan no trans fats, no dairy, no soy, and no eggs. This product is marketed as more of a great tasting meal replacement. 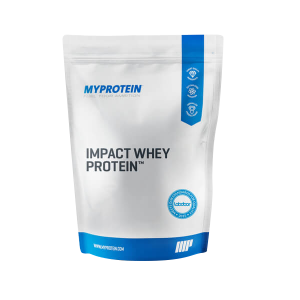 It’s source of protein is Whey and features include being gluten free and containing a large 20g serve of protein per serving. There is little description or marketing on whether this product is intended as a meal replacement or a muscle stimulant, however the name has connotations of being fitness orientated. This product has a protein base mix of whey and pea and boasts No Trans fats with only 7 grams of fat in total. It is marketed as more of a quick snack replacement rather than muscle stimulant. 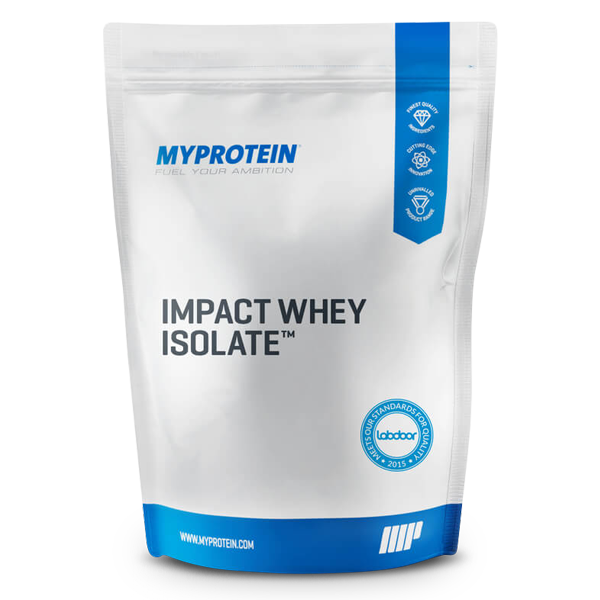 It’s protein source is a blend of soy and whey which mean it may not be suitable for those that are lactose intolerant. Even though these are relatively small cookies in comparison, a packet of these contains 3 cookies and therefore contains 24 grams of protein. Considering there would be only 6 grams of fat it is considerable higher than your average protein cookie. The marketed features of this cookie are that it is sweetened with Stevia, trans-fat free and gluten free.